Recent changes to iOS 8 meant that some GPS tracking services for iPhone and iPad either stopped working, behaved irrationally, or returned invalid results. 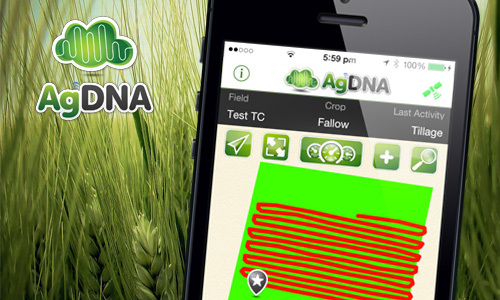 AgDNA v.2.1.2 fixes this problem, meaning your automated GPS activities can resume and your day to day automated recording can go on unaffected. With better iOS 8 integration comes better processing and app manageability. The new AgDNA allows for smooth transition between pages, and more visibility with GPS tracking and activity recording.